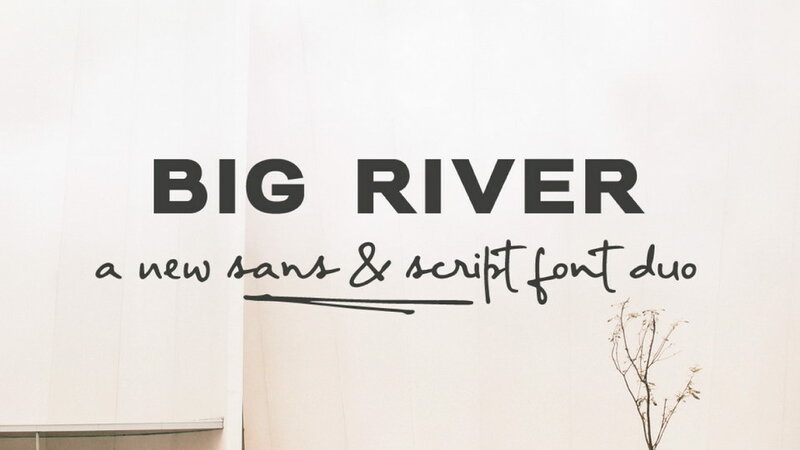 White Pinky is a casual handwritten font with very natural and friendly look. 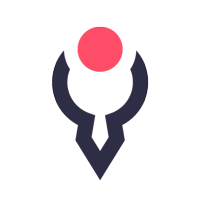 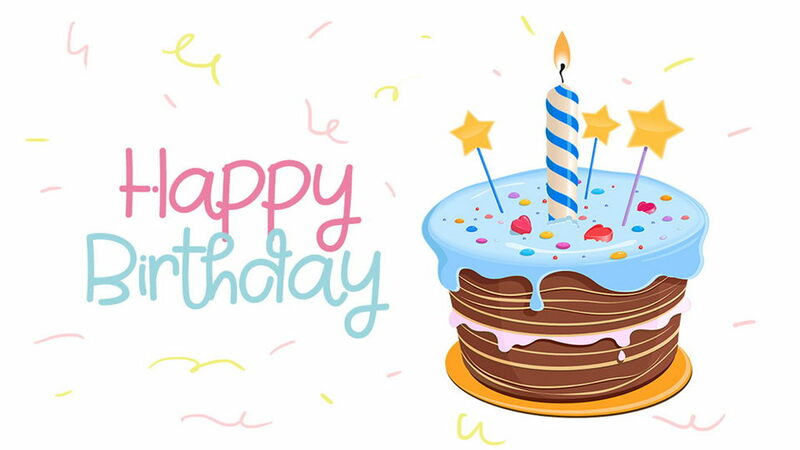 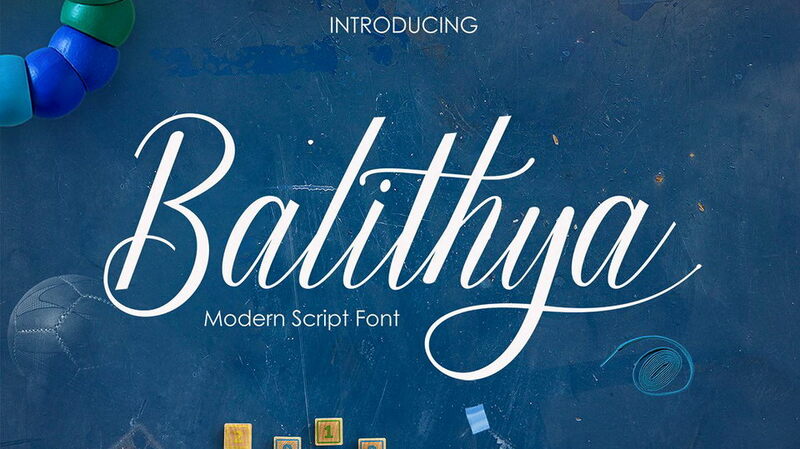 It contains a lot of glyphs, including uppercase, lowercase letters, numbers and multilingual accents. 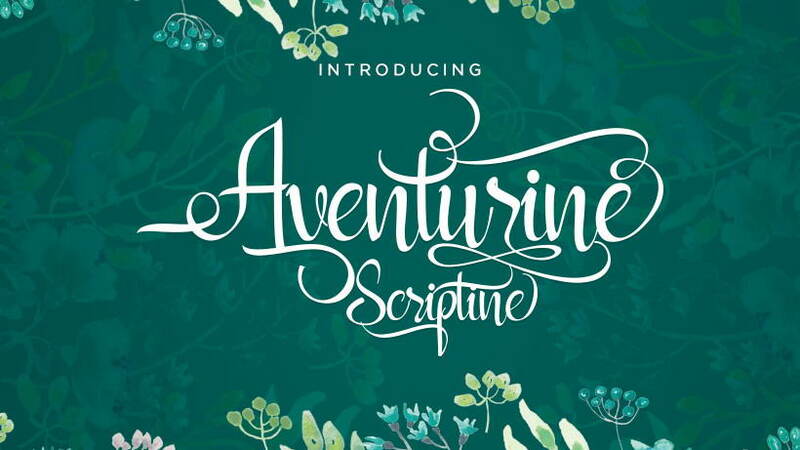 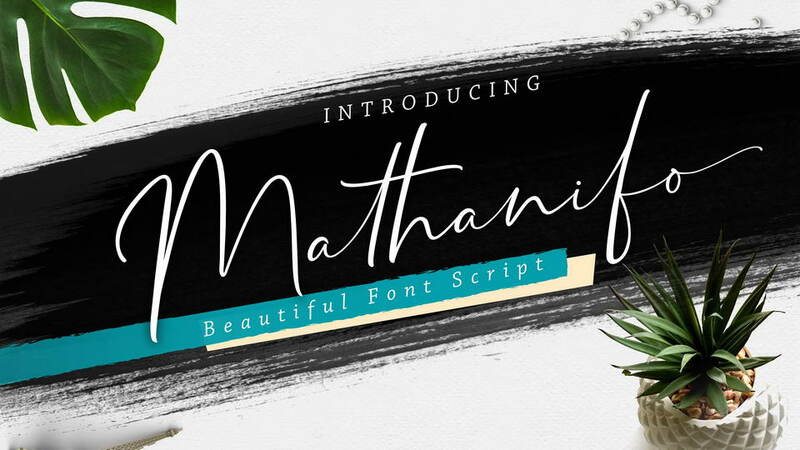 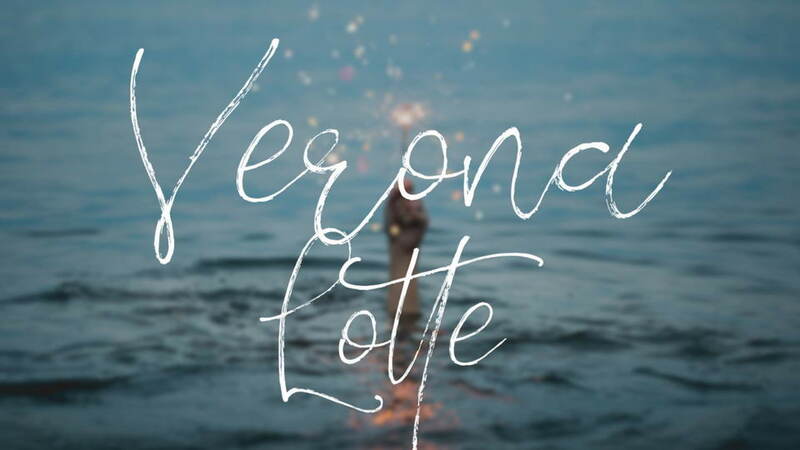 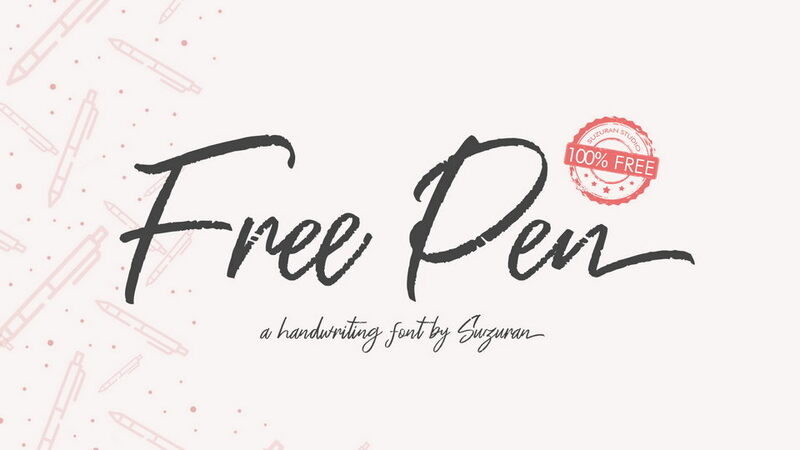 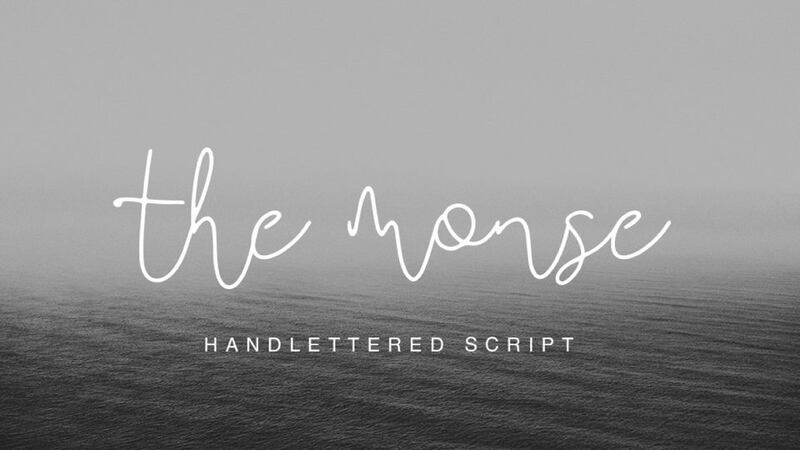 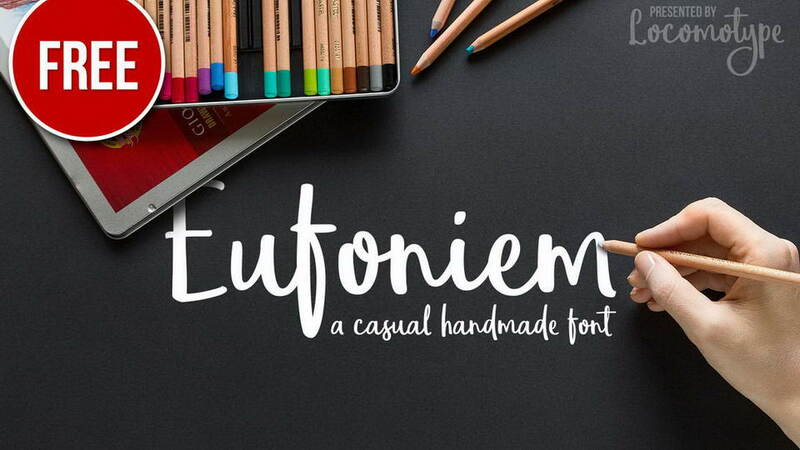 This font is suitable for everyday design, social media, handmade goods and more. 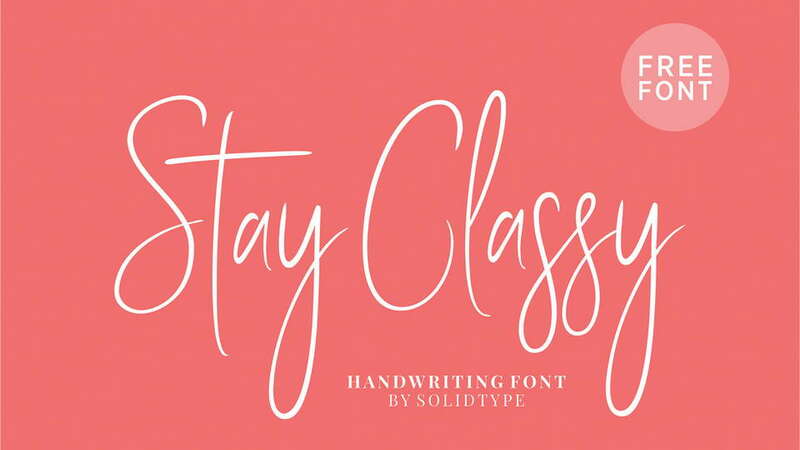 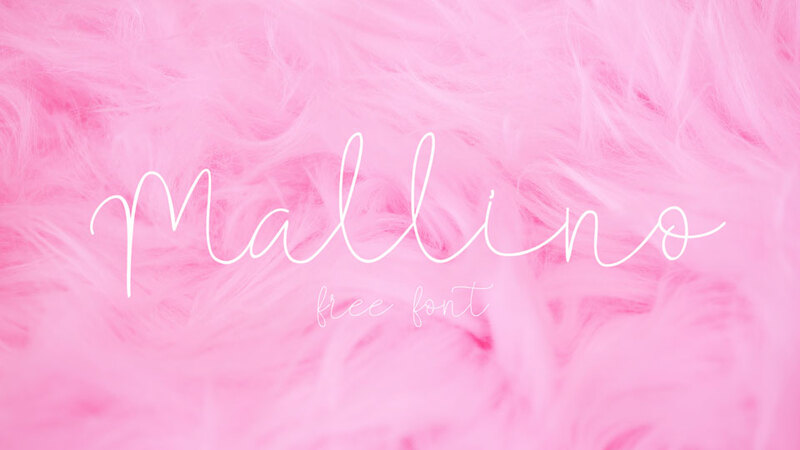 White Pinky font is free for personal and commercial use. 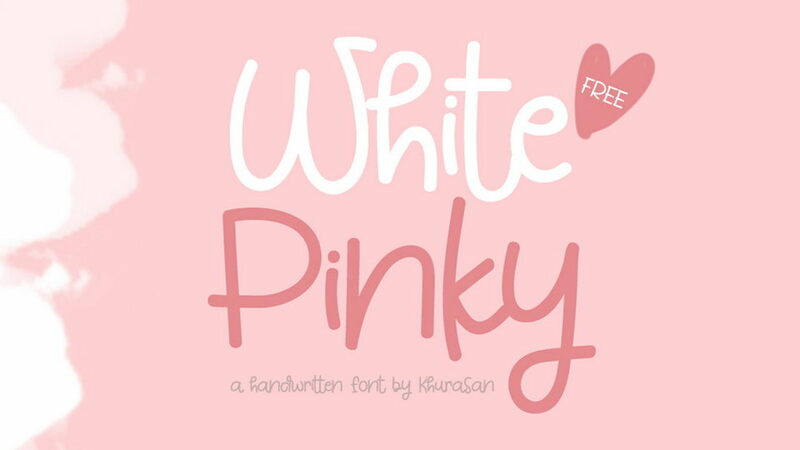 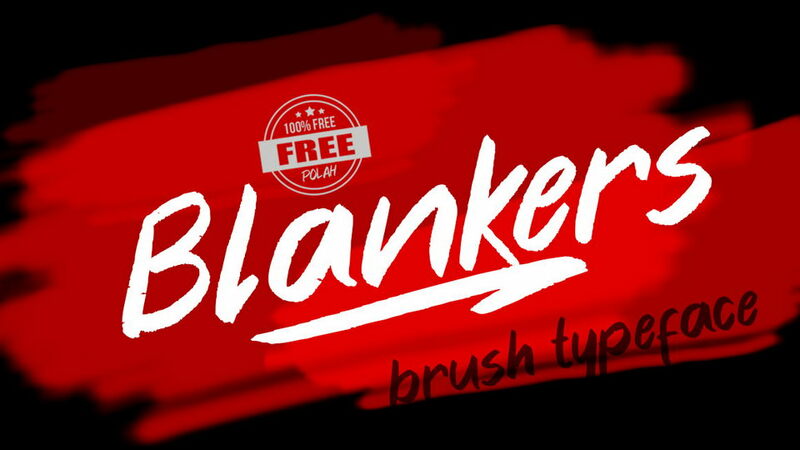 Thanks to syaf rizal for sharing White Pinky font. 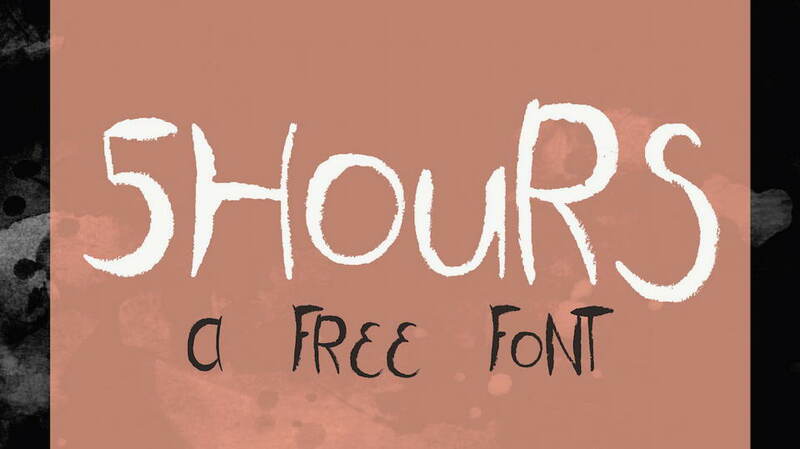 Don’t forget to appreciate an awesome typeface, check more great fonts and support the creative designer.